One of our favorite parts about providing roofing services to many parts of New Jersey is that it gives us the ability to get to know our neighbors from different parts of the state. One of our favorite communities to visit and work in would certainly be Brielle. Located in southern Monmouth County, this wonderful town is just north of Point Pleasant and northeast of Brick, NJ. If you find yourself in or around Brielle, NJ, and searching phrases like “window repair near me” or “roofing companies near me,” we have good news for you. 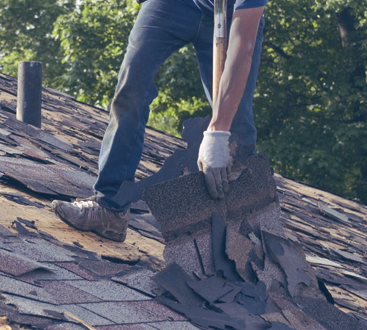 It’s that your friendly roofing contractors at 1800 Roof Plus are happy to provide roof repair, gutter cleaning, and other roofing services to the Brielle community. At 1800 Roof Plus, a division of Lombardo Construction, we are passionate about being a roofing company that is affordable, uses high-quality materials with innovative techniques, without forgetting our commitment to acting fairly, respectfully, and kindly while we interact with our customers. You can expect us to treat your house as our own home, from the estimate to the project’s completion. Our promise is to take care of you, whether you are looking at commercial roofing services or are wanting to find a Brielle roofing contractor. Our Roofing services range in their variety, but because they carry the 1800 Roof Plus name, you can be confident of the quality no matter the service in question. 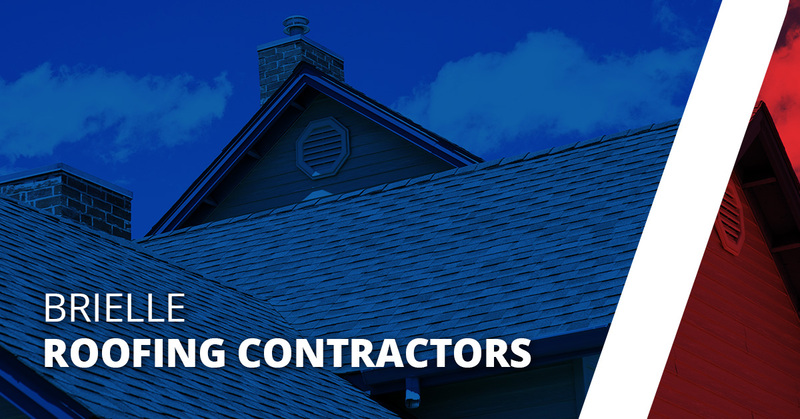 Roofing Services – From our fair and thorough inspection to project’s end, our commitment is to provide exceptional value while at the same time delivering quality results. The fact of the matter is that even if a given roof isn’t old, it does not follow that it is immune to damage from the elements. Get inspected today. Find out if you are in need of something like roof leak repair or full-on roof replacement and then put your trust in our team of expert roofing contractors to get the job done right. Siding Services – You have your new roof looking great, so you can finally turn your attention to the less-than ideal siding on your Brielle home. We go beyond the basics of staining and painting your existing siding, whether it’s solid vinyl to cedar and HardiPlank siding. We provide exceptional siding repair as one of New Jersey’s top vinyl siding contractors out there. We even offer house siding installation! Gutter Services – A big part of protecting your home is making sure your gutters are in good working order. And even if it isn’t a home in question, perhaps your commercial property needs some gutter cleaning as well. No matter how high-end your gutters, everyone needs gutter cleaners more often than you’d think. The longer you wait the higher the risk you put yourself at for property damage and replacements over repairs. Need new gutters? We also offer gutter installation services. Window Installation – If you’ve been searching for “window repair near me,” your search has ended, because 1800 Roof Plus has a variety of sizes and styles to customize your window installation to fit exactly what you had in mind. Shave real savings off of your energy bill with our energy-efficient windows. We are proud to be your go-to window installer in Brielle! Condominium Services – When you own a condo, it’s not always the easiest decision to determine if you should elect for replacement or repair roofing, siding, or window services. Call the experts in to take a look and offer our expert advice. The sooner we can take a look and provide our analysis, the sooner you can rest easy about the condition of your condo. Call us about our condominium services today! No matter the service you are looking for, the fact that 1800 Roof Plus has been providing communities like Brielle NJ with high-quality roofing repair, window installation, siding repair, all with the promise of great materials, fair treatment, and great people, the choice is easier than you thought. Call 1800 Roof Plus today. 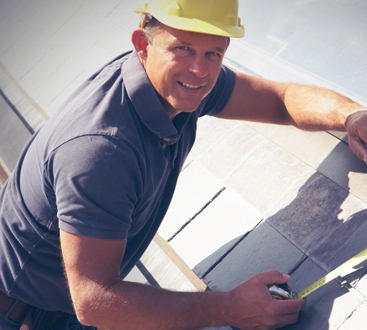 You can count on us to be your go-to roofing contractor in Brielle!